It has been announced that Taiiku Okazaki, will perform the next opening theme song to the ongoing anime series Pokémon Sun & Moon. The Japanese singer has performed both ending themes for the series so far. The song Jari Boy Jari Girl will continue as the ending theme once the new opening song kicks in. The title of the new opening song is Kimi no Bouken (‘Your Adventure’). 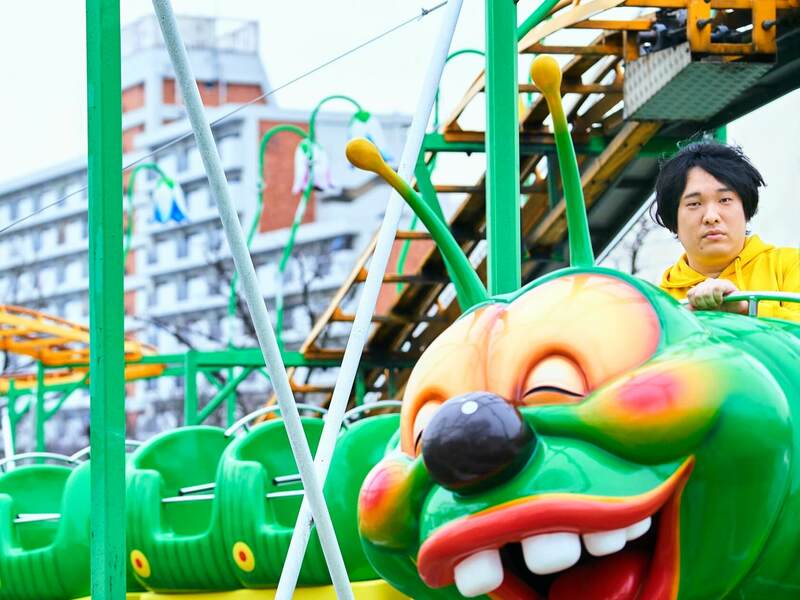 The song is different from the ending theme Jari Boy Jari Girl and instead rides Okazaki’s talent for J-pop with positive lyrics written to inspire young boys and girls. You can catch the new opening theme on the show from October 7. 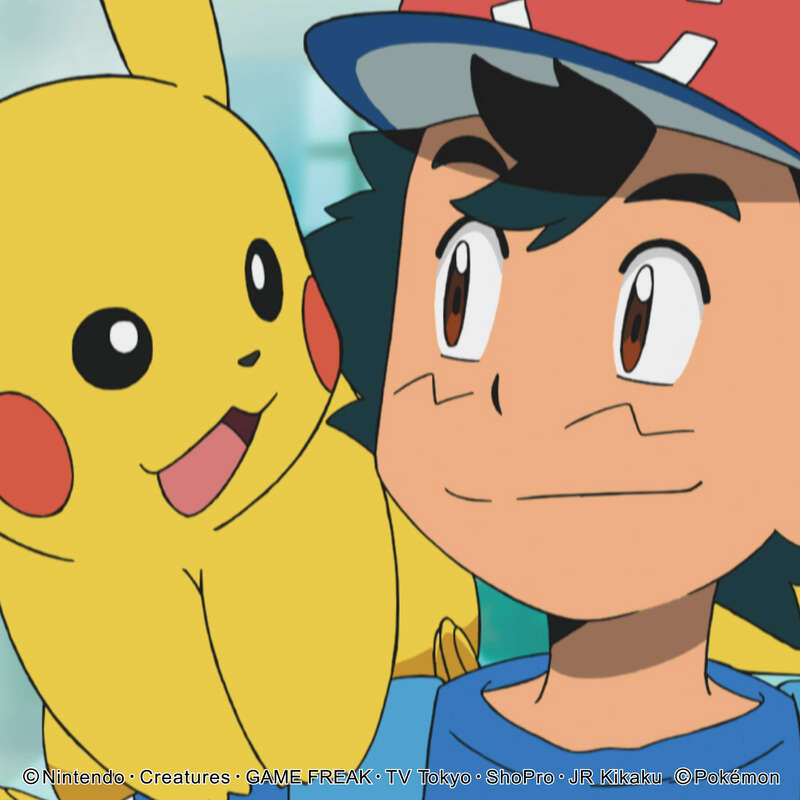 Next » Taiiku Okazaki sings Pokémon ending theme song ー don’t miss the new CD release featuring other popular artists! Taiiku Okazaki sings Pokémon ending theme song ー don’t miss the new CD release featuring other popular artists!